If you liked this show, you should follow WendyManganaro. Join me this week for my 2 for 1 show. Two great guests in one hour! My first guest is Dr. Charles E. Meusberger. 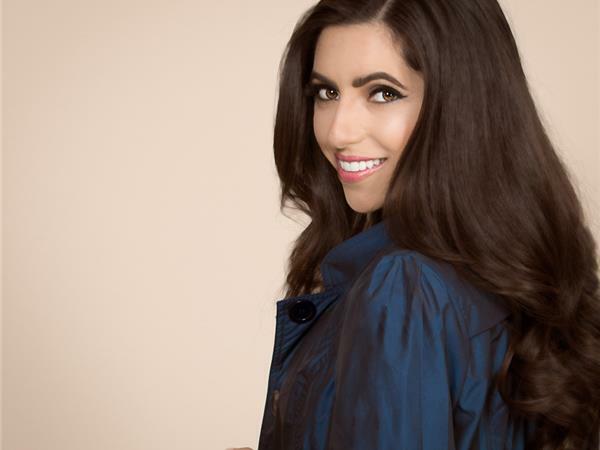 My second guest is Mona Parsa, Esq. Charles E. Meusburger, MD southjerseypsychiatry.com. 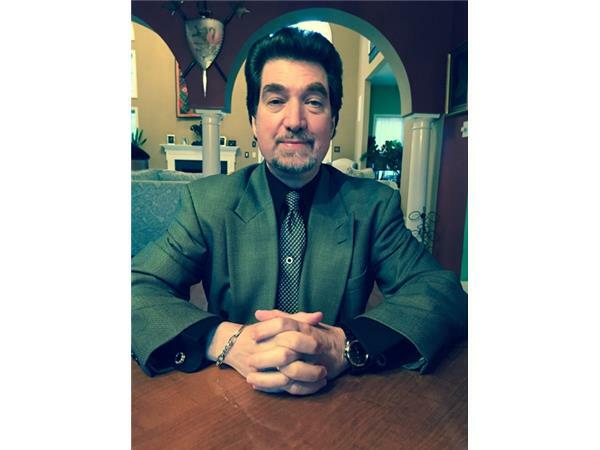 is a Board Certified Diplomat of Neurology and Psychiatry and has been a practicing psychiatrist for more than 25 years. A former Department Chairman of Psychiatry, Residency Director and Medical Director for Behavioral Health Services in a large health system, Dr. Meusburger is an independent practitioner specializing in adult and adolescent psychiatry. Though Dr. Meusburger has a thriving private practice, he also serves as the psychiatrist for a community mental health program that cares for homeless individuals with intellectual and behavioral disabilities. 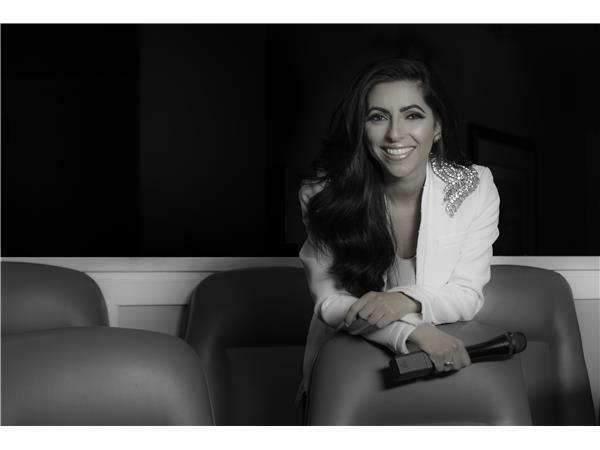 Spurred by the belief that understanding and empowerment can be fostered through communication in any form Mona Parsa's name can be seen on paper and her presence behind the mic as an emcee, presenter, and host. Underpinning her work is the passion to empower others with the means to live a purposeful life, from providing legal assistance to those pursuing their calling, to publishing an award-winning children’s book, And So You Were Born, which encourages a purpose-led life for youngsters.